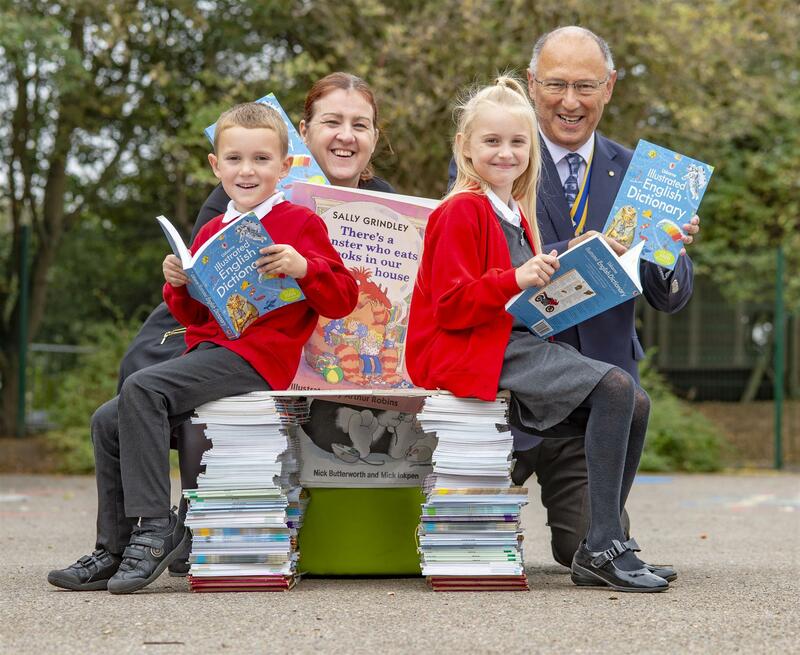 Thameside Primary School Academy has always been a great seat of learning and now it is sitting pretty thanks to a cash donation for books from Grays Thurrock Rotary Club. The club donated a thousand pounds to the Manor Road, Grays school for them to further their literary resources and give pupils even greater reading material in their library. The school has 45 different languages spoken and has a ratio of English as Another Language (EAL) of well over 50%, making the focus on reading and literacy very high among the school’s priorities. 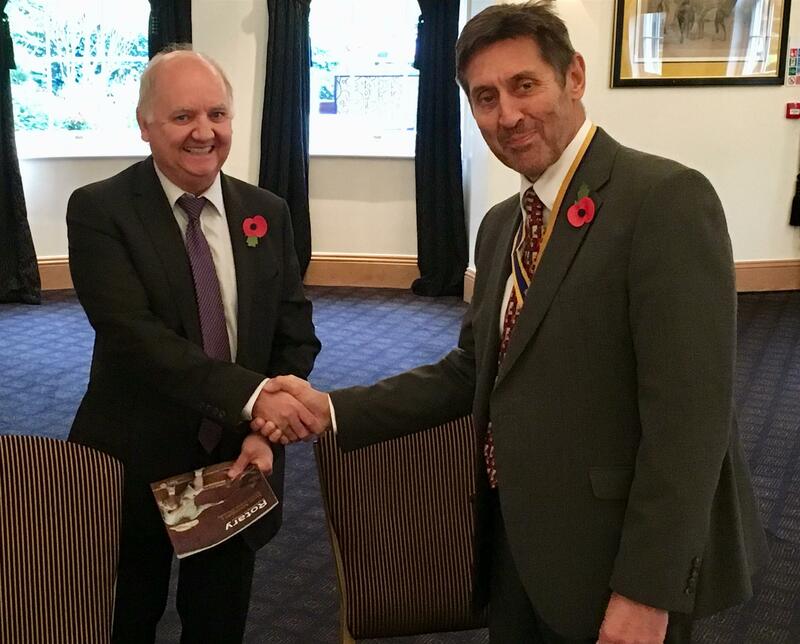 President of Rotary Club of Grays Thurrock, Mark Dvorkin said “The club is very keen to support the education of our town’s children and this is a fantastic school to engage with. Thurrock Air Cadets ( who we helped with the purchase of a simulator earlier in the year) got real hands on experience thanks to Grays Rotary Club. 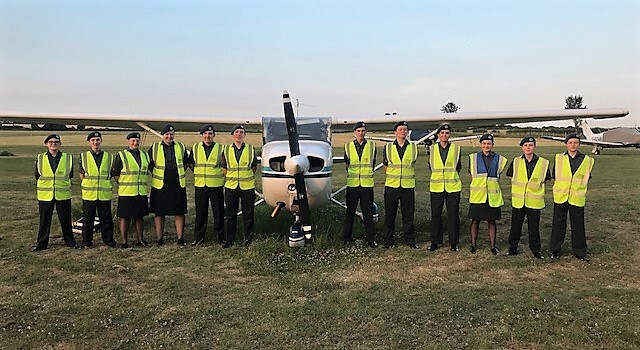 11 cadets visited a local airfield and were given a briefing on the principles of flight by Rotarian and pilot Mr Alan Peaford and each was allowed to try out the cockpit. The Cadets were also presented with a copy each of Alan’s book, the Pocket Guide to Business Aircraft. 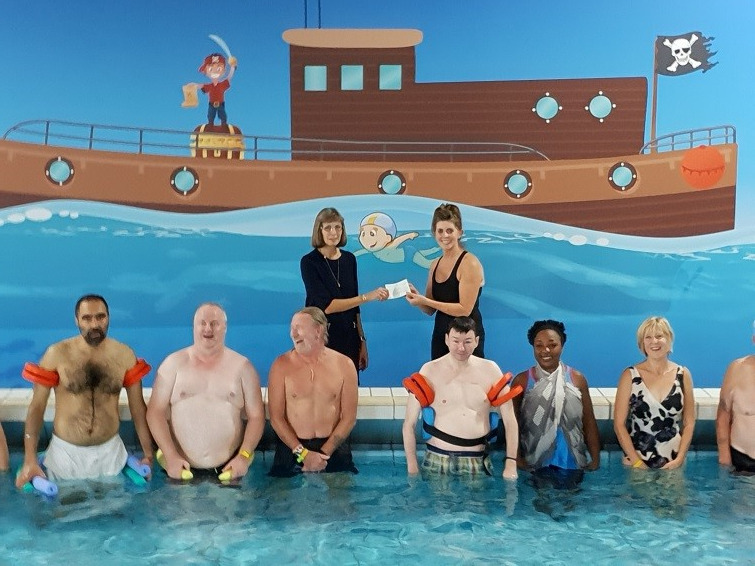 Stubbers Adventure Centre in North Ockendon recently benefited from a donation of £250 from the Rotary Club of Grays Thurrock. The money will be used to replace equipment which needs updating. The cheque was handed over by Elaine Stevens, Community Service Chairperson, to the Centre Manager, Bob Edwards, who expressed his gratitude to the Rotary Club for their generosity. Stubbers Adventure Centre offers various events and activities including sailing, archery, rifle shooting, quad biking to everyone, from the age of 6 years (subject to site regulations). It has been a growing in popularity over the years, benefiting many groups and individuals from the local community. On presenting the cheque, Elaine said “she was impressed with the facilities on offer which included a coffee shop open to the public, offering drinks and snacks to people who visit”. Elaine presenting the cheque to Bob Edwards. 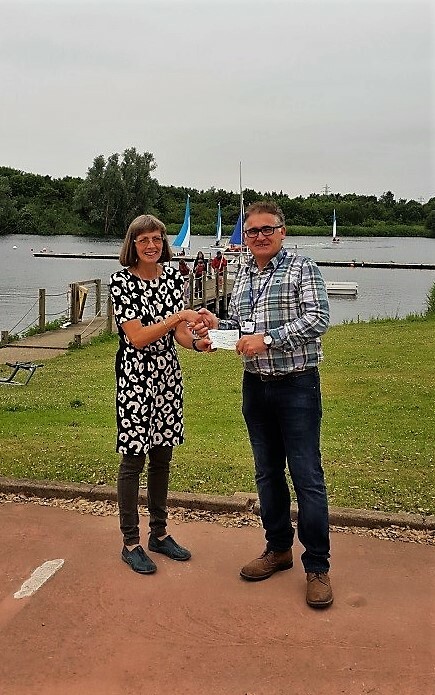 Rotary District 1240 (Essex) recently ran the Rotary Youth Leadership Awards (RYLA) day at the Grangewaters Outdoor Education Centre, South Ockendon. 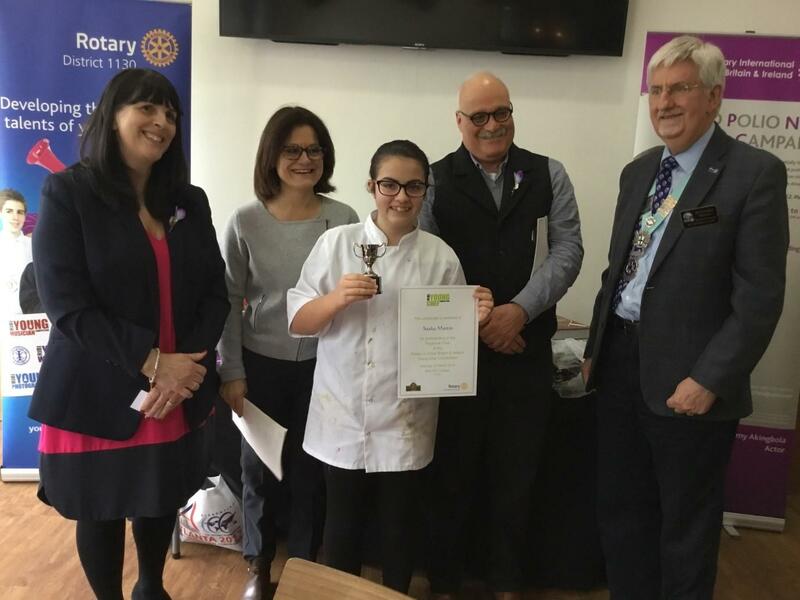 The event was co-ordinated by the Rotary Club of Grays Thurrock and 30 students were invited to participate from schools and youth organisations in the South of the County. The event was free for the participants all costs being covered by Rotary. Students testing out their raft which they built themselves. 86 pupils and their carers from Treetops School, Grays enjoyed a fabulous day out by the seaside courtesy of the Club and the annual Kidz Out day in Southend. Accompanied by members of the Club and wearing their free lemon t shirts many happy faces were in evidence and many tired bodies made their way home on the coaches at the end of the day! Rotary members were delighted to have Her Royal Highness The Princess Royal join them at National Conference 2018. Watch her speech in full where she praised Rotary's work in polio eradication, working with young people and promoting peace. click through for Key Note Speakers Chris Tarrant on his memories of 'Millionaire' and Angela Rippon on her experiences with dementia. 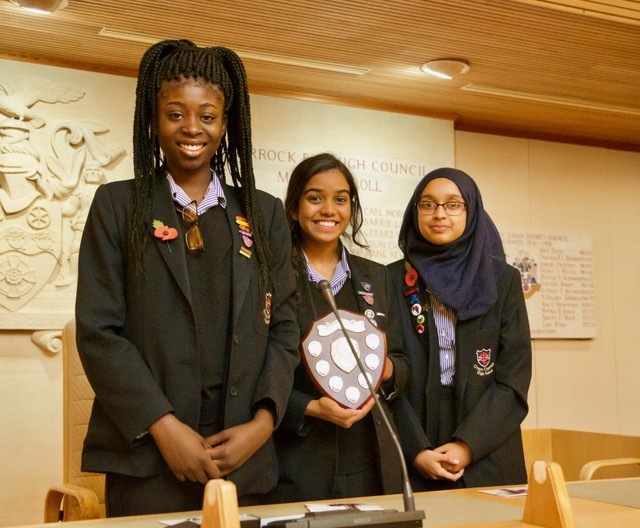 In March 2018 a remarkable 52 students from Thurrock Secondary Schools took part in the first annual Technology Tournament organised by the Rotary Club of Grays Thurrock in partnership with the South Essex College and the Port of Tilbury. The students worked in teams as they designed and completed a technology based task, which they knew nothing about until they arrived on the day, from materials supplied. They say a picture speaks volumes - well Chris Williams from Operation Smile had that startling message to get across today and he did it very well. At Operation Smile, they believe every child deserves exceptional surgical care. They believe all children deserve to be treated as if they were our own. That’s what drives each and every one of their team: Their global and local network professionals, who donate thousands of hours toward the care of children around the world each year, and their supporters who are moved every day to make a difference in the lives of children they’ve never met. 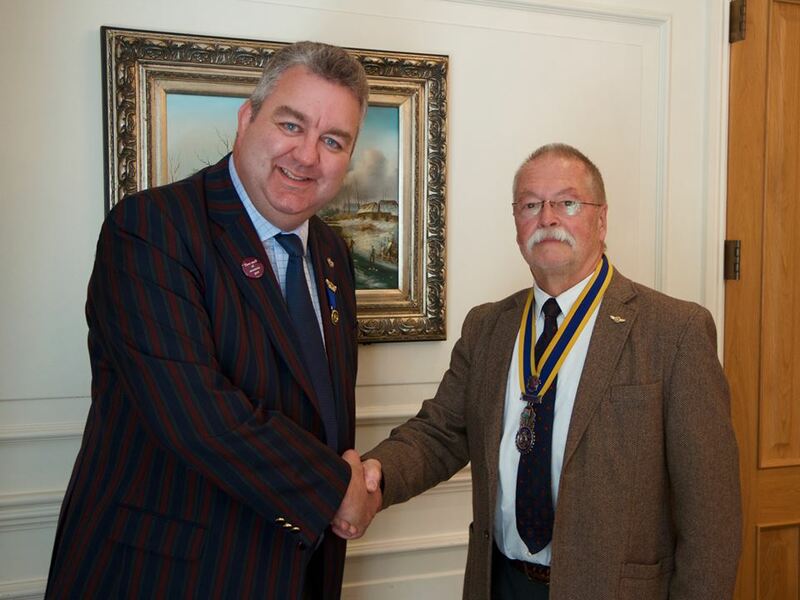 The Rotary Club of Grays Thurrock thank Chris for his visit and we thank the whole team for their continued efforts. Yes our tenth Mystery Trip this year landed us in Prague, Czechin and what a trip it was too. Congratulations to Alan and his team for a job well done. Paul Draper the Community and Corporate Fundraiser at the Royal Association for Deaf People, raising money to improve the lives for Deaf people and providing access to better services. 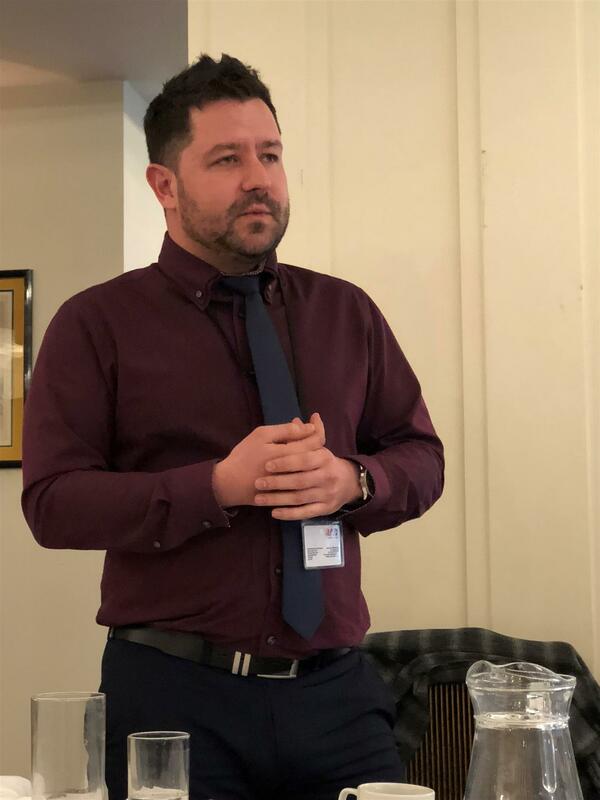 Paul gave an insightful talk into the work of the Society now celebrating 175 years and having to fundraise for the first time in it's existence! 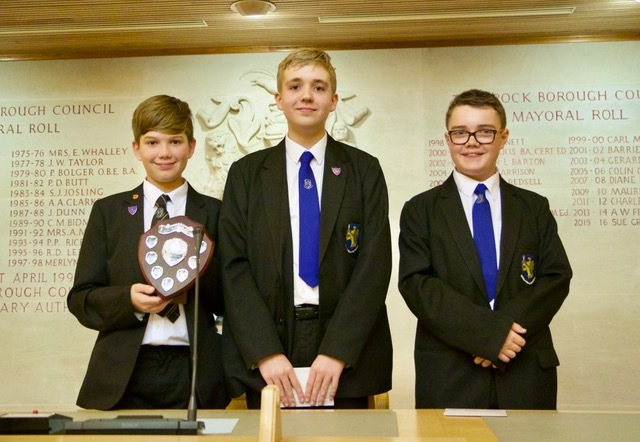 20 primary schools from across Thurrock recently participated in the fifth annual Mathletics competition, hosted by the Gateway Academy and sponsored by the Rotary Club of Grays Thurrock. the Rotary Club of Grays Thurrock will once again be organising a Local Heat for 2019 - closing date for entries 31/01/19. If you would like to receive further details and an information pack when published please contact Youngphotographer@rotaryclubofgraysthurrock.co.uk. The Rotary Club of Grays Thurrock kicked off 2018 with a completely new but successful event for young people in Thurrock. The Young Photographer competition for 7 to 17 year olds received an extremely rewarding number of entries from primary and secondary schools across the borough. 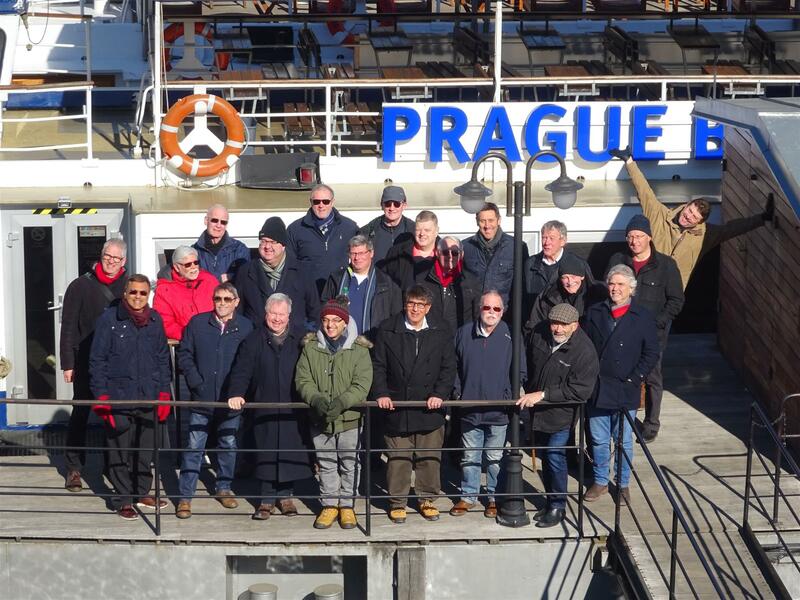 One of the organisers, Rotarian Alan Falder commented, “It’s no wonder that the judges had such a difficult task choosing the winners as I was really amazed by the high standards of entries around the theme – “A Different Perspective”. From left to right: Ton Finkel, organiser, Lisa Shaw, judge, Tom Gardner, judge, and District Governor 1130 (London) , Michael Hodge with Sasha hold the certificate and cup. 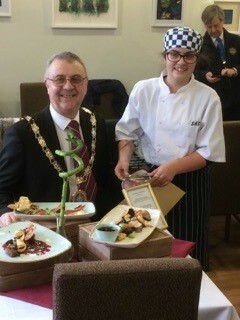 Sasha heads off to the Young Chef UK National Finals. Great Ormond Street Hospital very kindly sent us this - many years/ many people/ many cold nights! 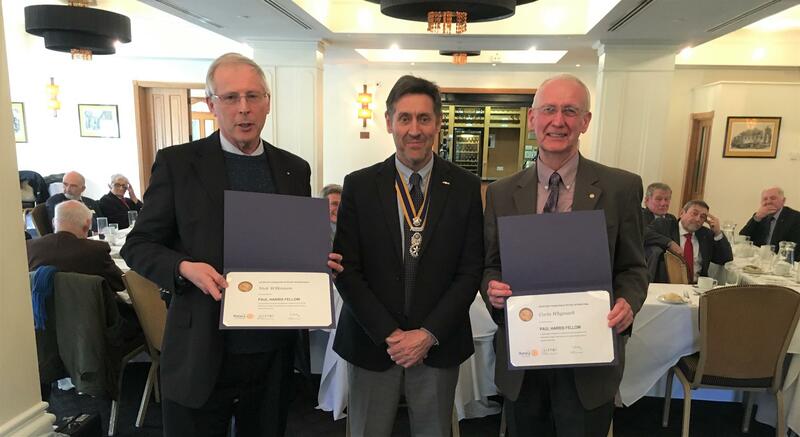 Step forward messrs Wilkinson and Whymark - yes these two surprised gentlemen received Rotary's highest honour last week when they were both awarded the Paul Harris Fellowship. Congratulations to both Nick and Corin for a prize well deserved and the recognition that goes along with it. Mathletics 2018 - It All Adds Up! 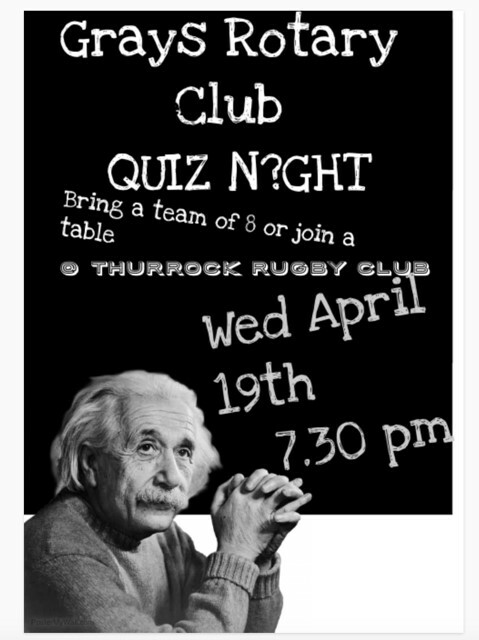 The Rotary Club of Grays Thurrock, in partnership with the Gateway Academy, has organised the Thurrock Mathletics event for many years. This year teams of four more able pupils from each Primary School across Thurrock will compete against each other on Thursday 8th March. Which schools will be in the top three this year? 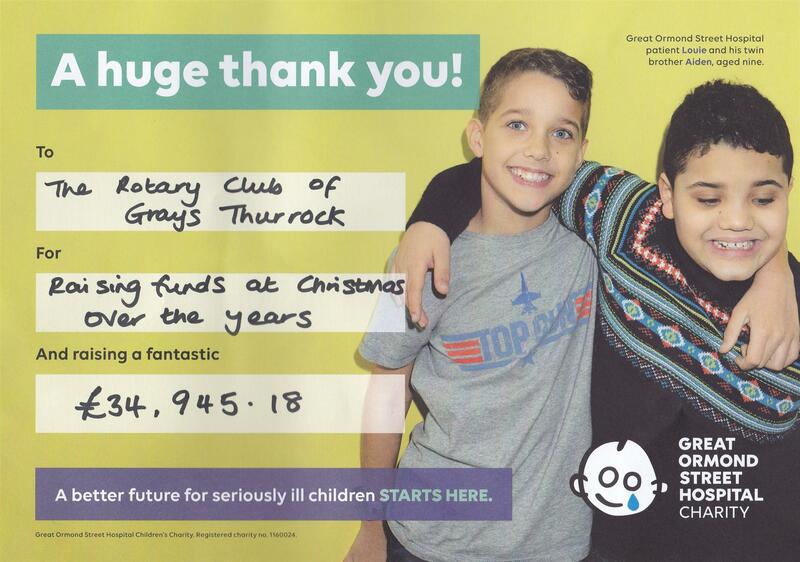 Grays Rotary Club gave away a massive £10,720 as a result of their 2017 Christmas Campaign collecting money around the streets of Grays, Tilbury and Chadwell and the major Supermarkets. The beneficiaries were of course charities and organisations providing services to the children in the local area. Steve also gave thanks to the supermarkets Asda, Tesco and Sainsburys for letting us collect there in the first place and to the leaders and the youngsters of Thurrock Air Cadets, Thurrock Scouts and Thurrock Sea Cadets who helped us out so enthusiastically on the streets, all of whom received small donations from the club to further their goals and a big thank you to Orchard Garden Centre for doing all the coin counting - a huge task in the circumstances and of course a huge thanks to our Sleigh Captain Mr Mark Dvorkin for putting it all together. Friday night's charity concert at the Civic Hall was another huge success and close to 500 people turned out to enjoy the cream of our local talent. The fabulous evening included turns from The Aveley and Newham Brass Band, The Mosaic Choir, The Little Thurrock School Choir, The Drumenagh School of Irish dance and the amazing young singer Teerna Mukherjee and the equally brilliant and internationally renowned flautist Amy-Jayne Milton. Brilliantly held together by the ever reliable Alan Peaford MBE it finished with a hugely entertaining rendition of The Twelve Days of Christmas which was coordinated in spectacular style and used just about everybody in the hall! They are counting the monies and a final total is yet to be confirmed but should be in the region of £5000 - all to be used on local causes. 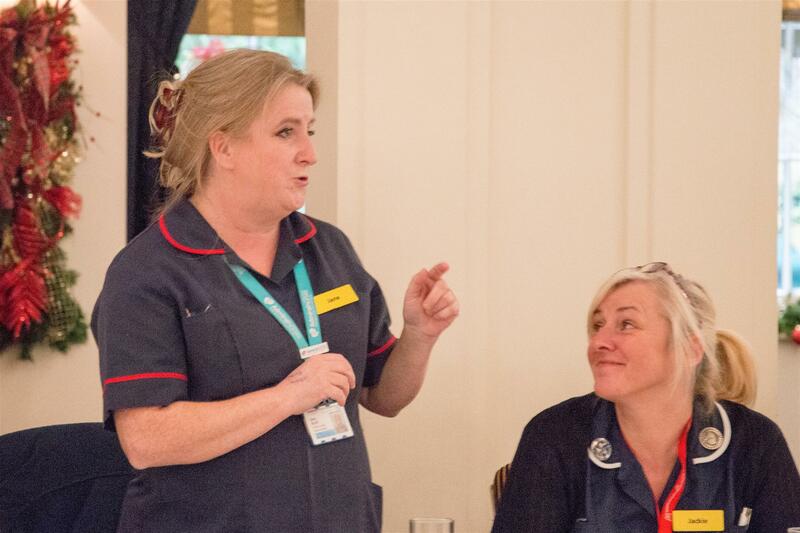 The Club held a formal lunch last week to celebrate the successful installation of and completion of training on the new equipment purchased by the club and donated to Basildon Hospital Dementia Ward for use throughout the hospital. The total cost of the equipment was £7500 and was the largest single donation the Club has made. 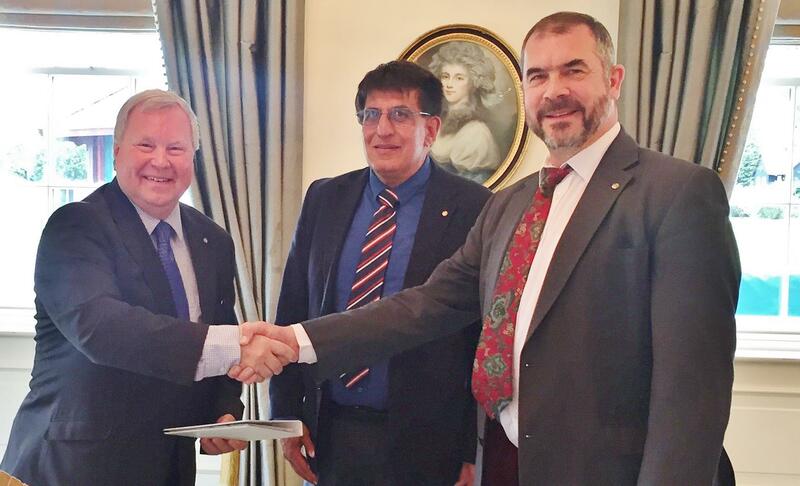 We are very proud to welcome back Mr Peter Hoche into the Grays fold. Work commitments meant Peter had to leave a few years ago but he couldn't stay away forever and as soon as the situation allowed he is back. 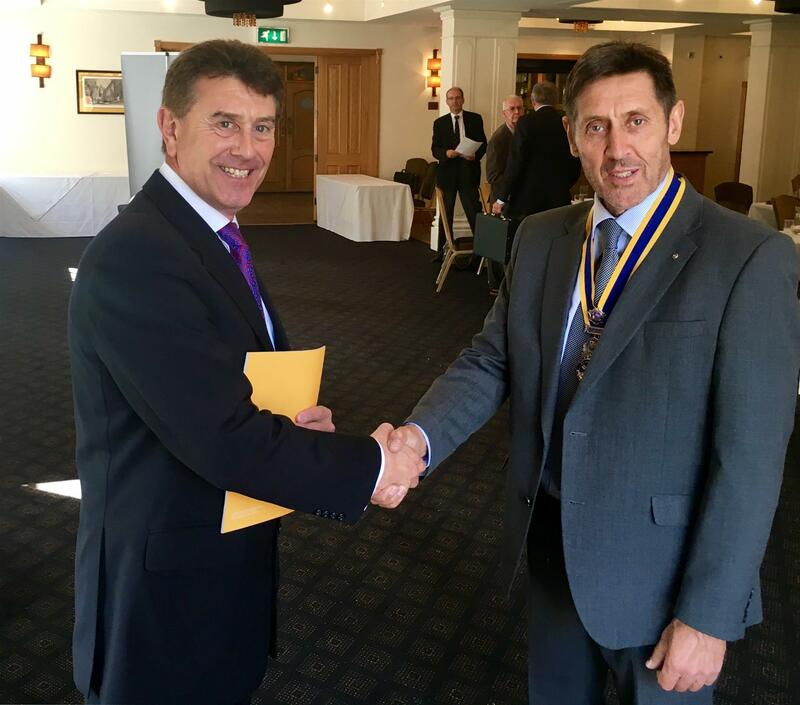 President Steve Payne extends the Rotary hand of fellowship here to Peter. 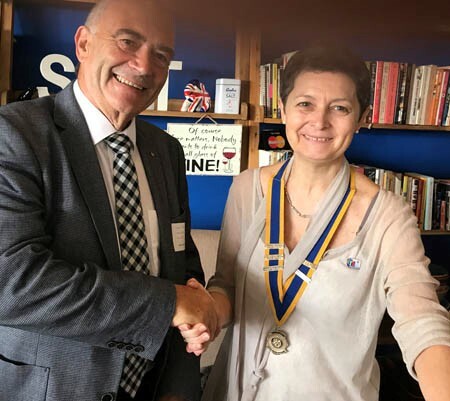 Grays Rotary Club reached out the hand of fellowship to East Africa with membership chairman Alan Peaford visiting Dar es Salaam Oyste rBay Rotary Club in Tanzania. We were exceptionally pleased to welcome two members from the Interact Club of Grays Convent High School to our business meeting last week. They were accompanied by their teachers and were able to see the inner workings of the club in action. Lively debates, friendly arguments, presentations, plans and dates - having seen the oldies in action they definitely knew what not to do after this performance! Gern sind die Ehepaare Köhler, Jug, Forsmann, Hannibal, Höfle, Budde sowie Christian Kamp mit seinen Söhnen Maximilian & Alexander als auch Aisa der Einladung zum Tripartite nach Grays-Thurrock gefolgt – und wir haben es nicht bereut! 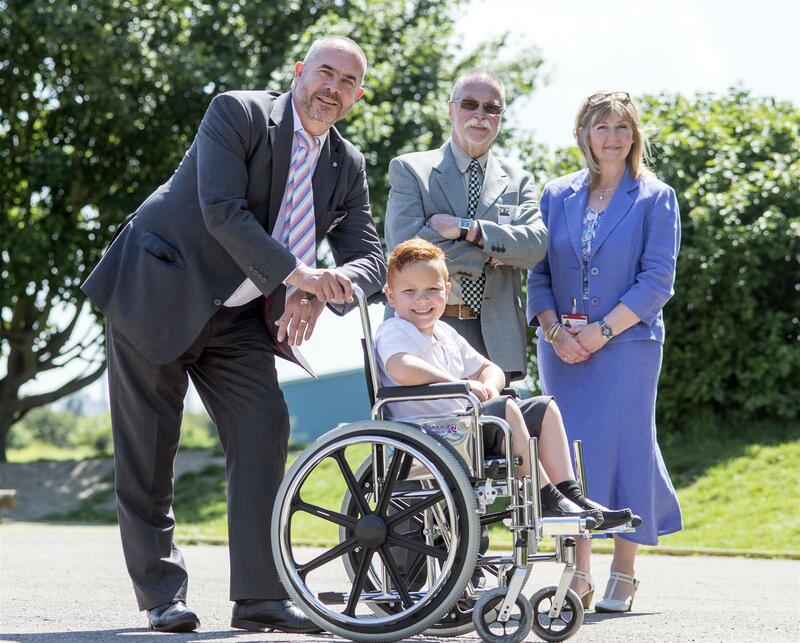 Children like Tyler (pictured) at Thameside Primary School, who suffers with spastic paraplegia, now have a ticket to ride thanks to Grays Thurrock Rotary Club. 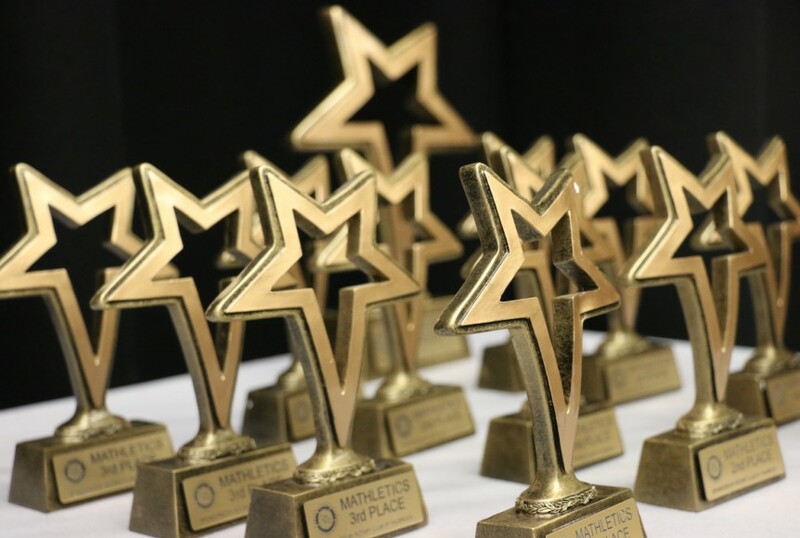 This year was the fourth annual Mathletics Competition for Thurrock Primary Schools sponsored by The Rotary Club of Grays Thurrock and organised in partnership with The Gateway Academy Tilbury. Each primary school across the borough was invited to enter a team of their most able mathematicians. Many of these schools held their own in-house competitions to make sure that their most able pupils were selected. Each team of four pupils had to work in an organised way to make sure that they answered all of the questions in an allocated time. Mystery Trip - Can you guess the location? 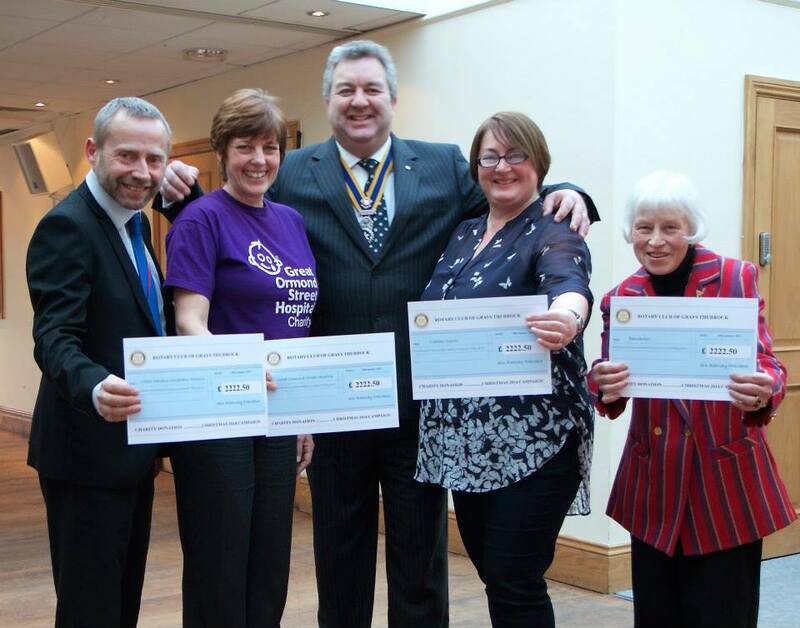 Over £10,000 was given away at Orsett Hall recently. 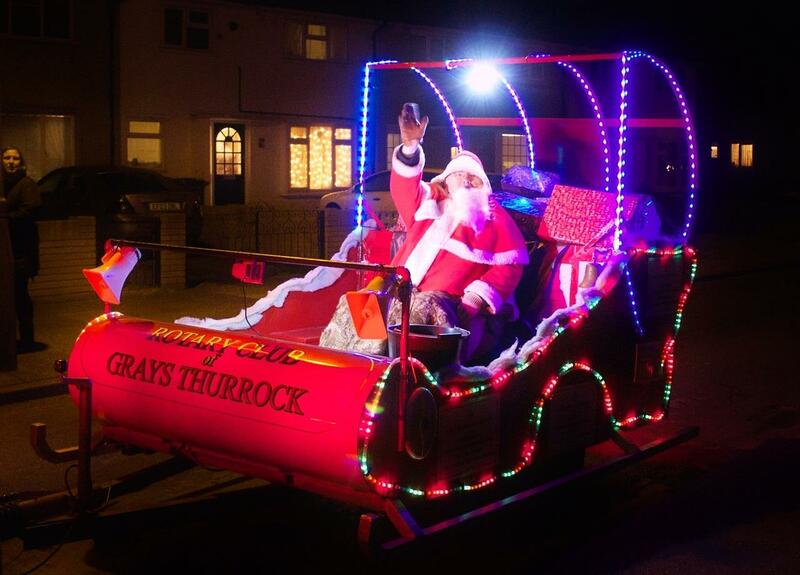 The proceeds of the sleigh and supermarket collections over the Christmas period were shared equally between Treetops School, Little Havens Hospice, Barnardos and Great Ormond Street Hospital whilst donations were given to Thurrock Scouts and Thurrock Air Cadets who helped out with the collections. 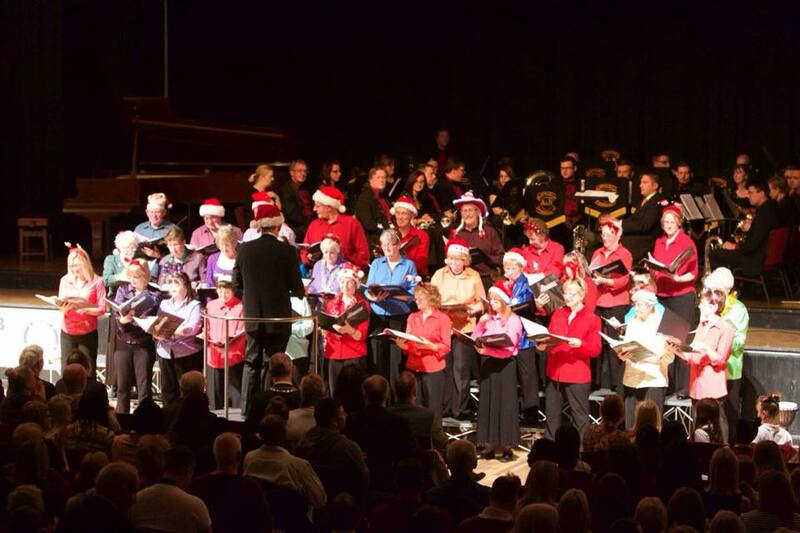 The annual Christmas Concert returned to the Civic Hall last Friday evening and what a night it was. Showcasing local talent new and old, the names on show that night included Anna Marie Childs, Eliza Love,The Becontree Brass Band, The Little Thurrock Primary School Choir, The Mosaic Choir and the Drumenagh Irish Dance Troupe. The evening was a delightful reminder of traditional values and seasonal goodwill. 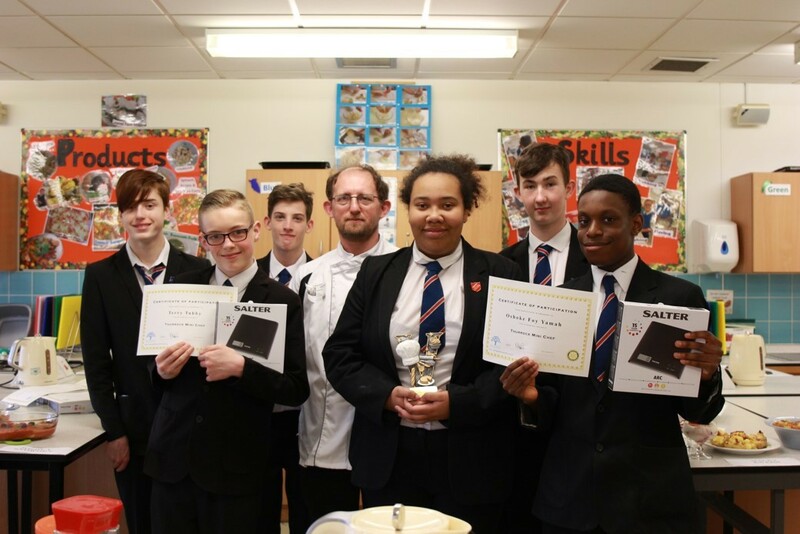 Congratulations to Sasha Martin who carried off the inaugural Young Chef of the Year trophy last week at SE Essex College Grays. Santa Has Been and Gone! while we close our eyes, he is supposed to run and hide! 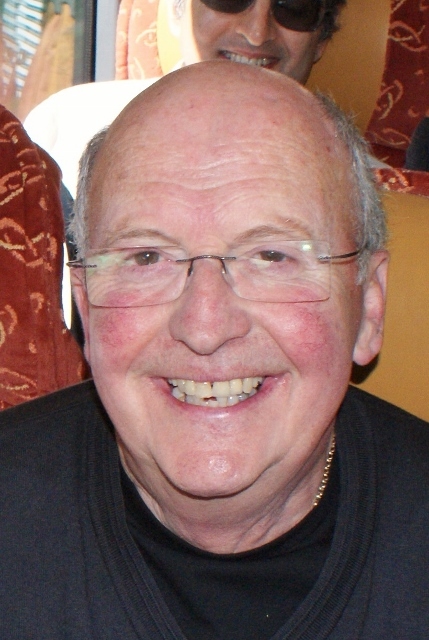 It is with much regret that I have to announce the passing of Peter Bookey. 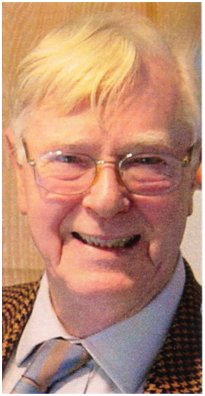 A very popular member, the former funeral director had suffered with a long term illness. He will be greatly missed by the club. 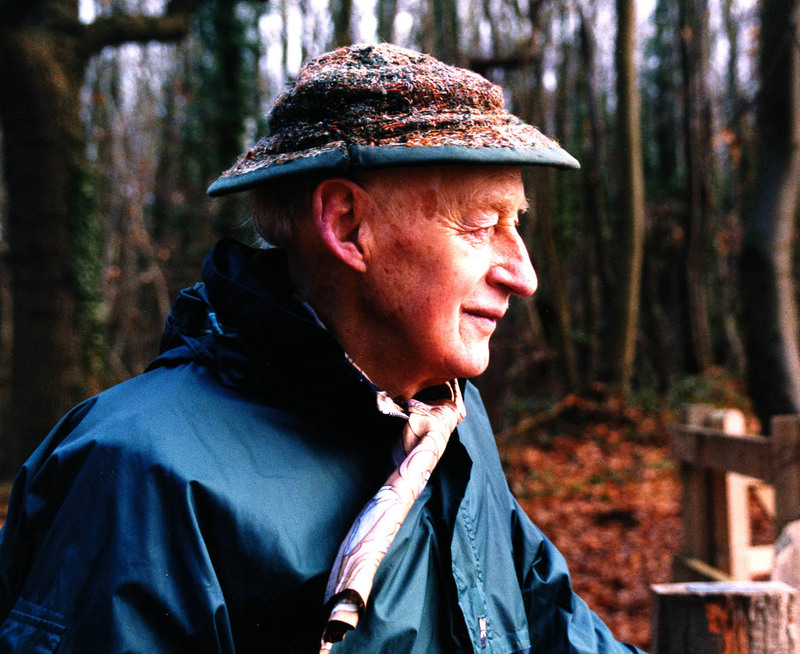 Our condolences go out to his wife, Margaret and their family. Question - How do you go from this? That's it then - no more now until we do it all over again! More Wheels on my wagon! 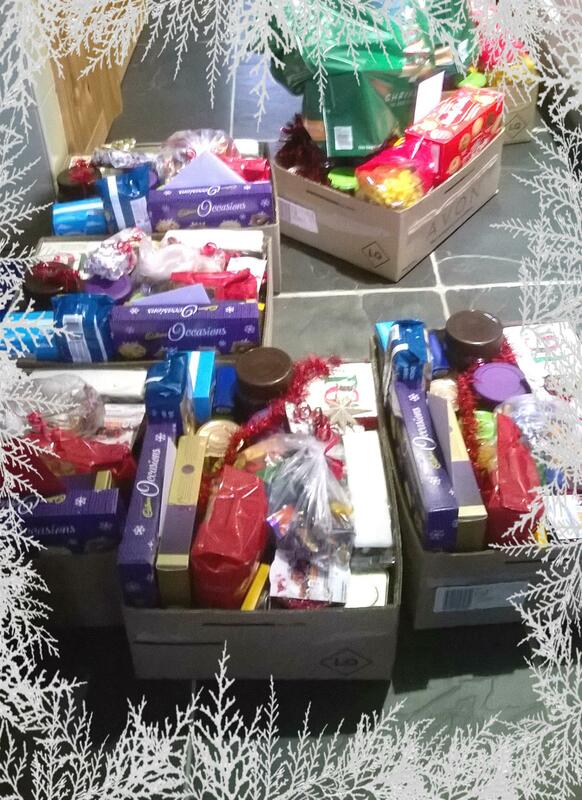 Filled to the brim with seasonal goodness our Christmas hampers are once again ready to be distributed across the borough to those deserving households. 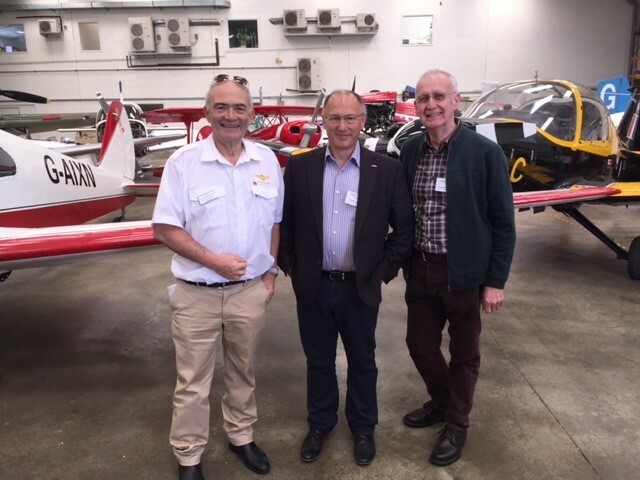 Grays Rotary Club's IFFR (international Fellowship of Flying Rotarians) members organised the IFFR fly-in to famous World War II airport Biggin Hill. 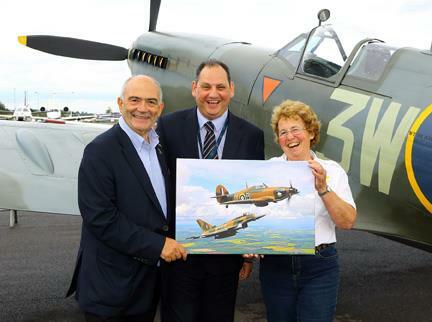 Club stalwart Alan Peaford (Left) joins IFFR chairman Alisma Clark to hand over an iconic piece of RAF artwork to Biggin Hill's marketing boss Andy Patsilides who had hosted the club's tour of the airport and a special Spitfire display with Pimms and sausages for refreshment. The Merchant of Venice is a scorcher! The 'Mathletics' competition was a huge success enjoyed by a whopping 27 out of possible 35 primary schools and Grays Thurrock Rotary were in the thick of it. 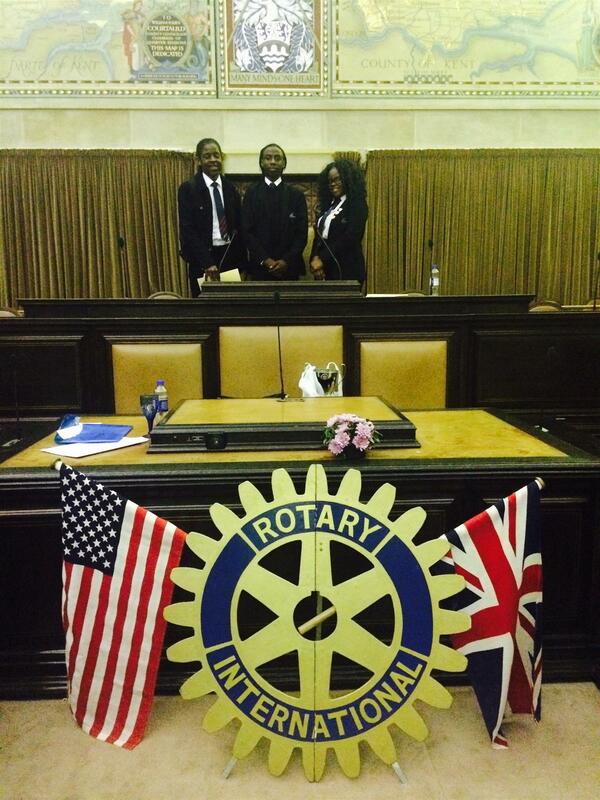 As the new Rotary Year shifts into gear we publish the teamsheet! New Personnel, New Ideas and Facebook! Cucumber Sandwiches at Pimms o'clock! 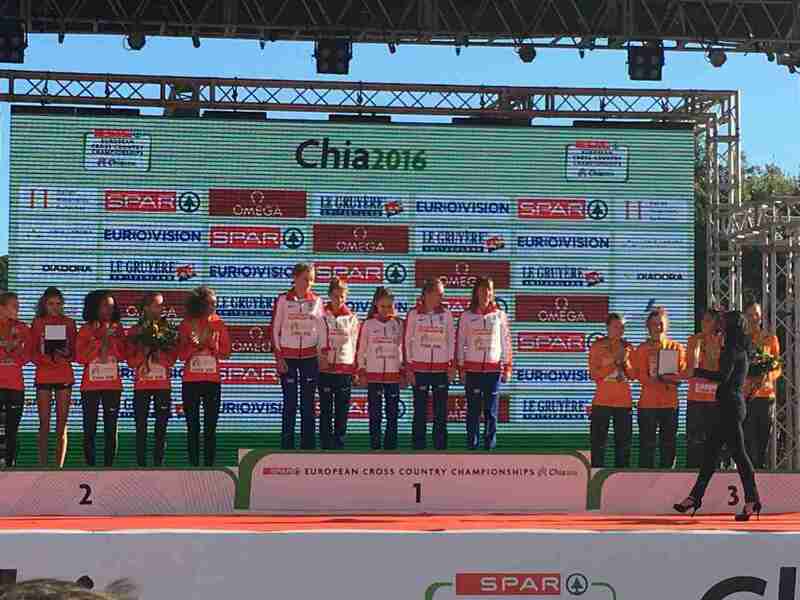 Grays leads the way in European Harmony - and that is a fact! Tartan Army puts one over the Sassenachs once again. Local Heats of Rotary public speaking competition are unqualified success. Full House expected as we return to Stratford in hotly anticipated new season of productions. The latest challenge to our fragile biosystems! Woodside Academy students explore amateur radio and global communications. Superbly hosted afternoon under a blistering summer sun. 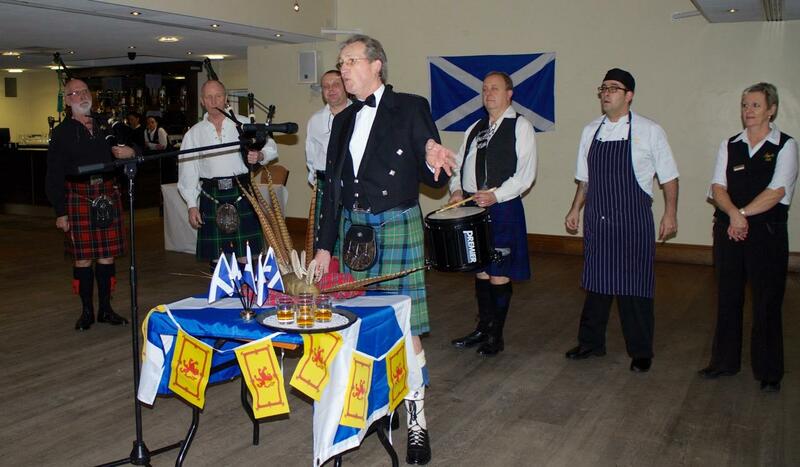 International golfing pros past and present flocked to France recently for challenging two day tournament. 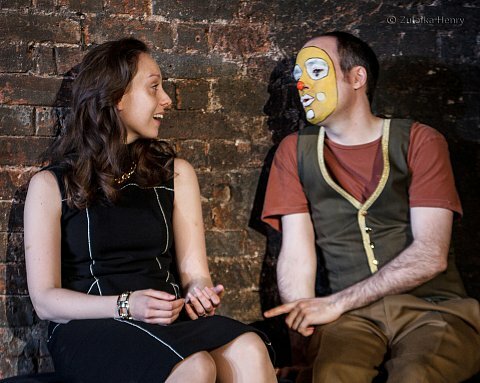 As You Like It - As We Like It! Picka Pukka Tikka after Easter in Aveley! Posh Fish Nosh with the Pres! 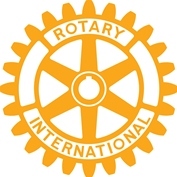 The Rotary Club of Chelmer Bridge will be holding a Charity Choral Concert at Chelmsford Cathedral on Saturday 9th February 2013, staring at 7.30pm. 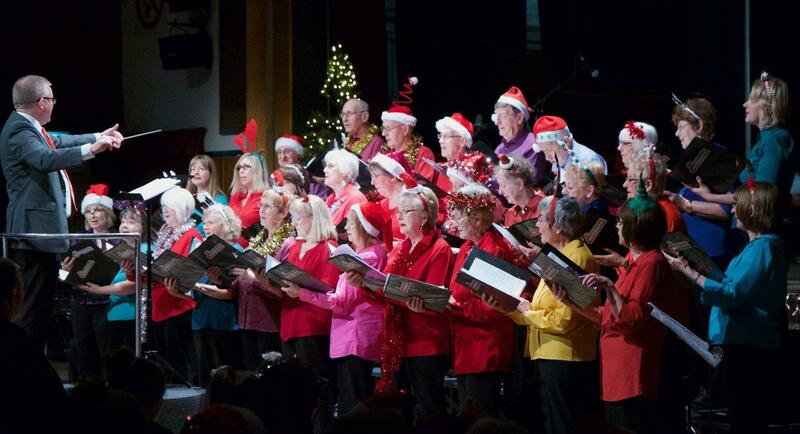 The 3rd Rotary Christmas Concert at the Civic Hall last night was a huge sell out success. Treetops School greets Father Christmas. 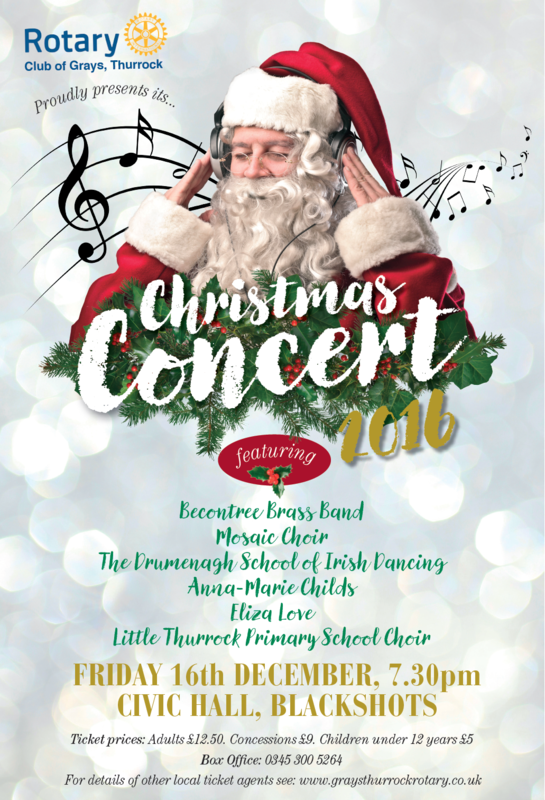 Christmas Concert Close to Selling Out! St Luke's Hospice Staff Get Trolleyed! 4. 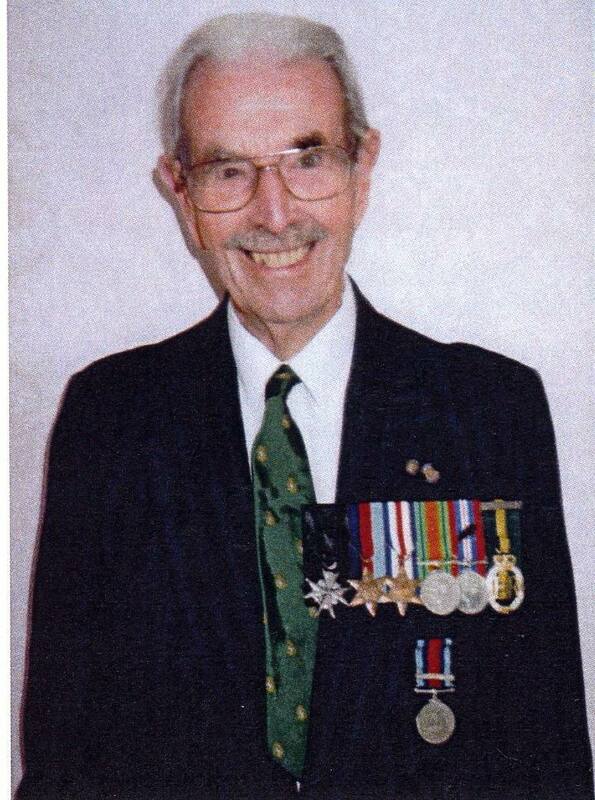 Defence Medal for everyone who served in any of the Forces. 5. For Active Service in the 21st Army Group in Normandy and onwards into Germany. Incorporated Oak Leaf signifies "Mentioned in Despatches"
Pete the mint coolly snatches victory in tense last hole golf drama and takes Walsham Cup for Rotary once again.